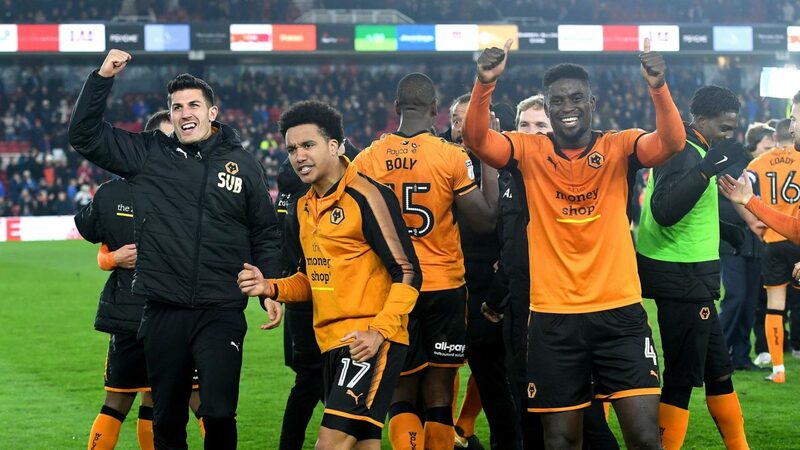 Wolverhampton: The Nuno Espírito Santo Team at home has fantastic numbers when playing in their stronghold. In terms of goals, 41 Goals Scored an average of 2.16 Goals per game, and his defense suffered only 16 goals, with an average 0.84 Goals per game. Games without suffering are almost half, so 47% are a good number, suffer more goals in the second half of the games, where they usually start to win, with 12 games to beat the break at home. In terms of goals until the break, 9 games with 2 or more goals at half-time. With 20 goals scored until the interval and only 5 conceded, this team shows that it always goes well in the games. Despite the two expulsions in the previous game will play to win, regardless of the team that comes into play. You will find a team that has a permeable defense so I hope that I hope goals. Hull City: The Hull team has been improving its form in the last 4 games, 3 wins, 3 losses and 1 draw. Away from home in the last 4 games 2 wins and 2 losses. The team shows a permeable defense when playing outside, only 4 games in which did not concede goals, where only 3 games came with a nil at half-time. This time his opponent is the leader who has great offensive capacity, will have difficulties in keeping the goal inviolate, reason why I see a team of the Hull to play with will to score, because knows if to play withdrawn will end up conceding goals. This Hull scores most of his goals in the first half when he plays away from home, 11 scored in the first half against only 5 in the second. It suffered 14 in the first and 16 in the second. With Wolverhampton’s side advancing to 50 per cent of the game, which means goals, Hull City score more and suffer a lot in the first half. So over 1.5 goals at halftime, with a well over par value is my choice.